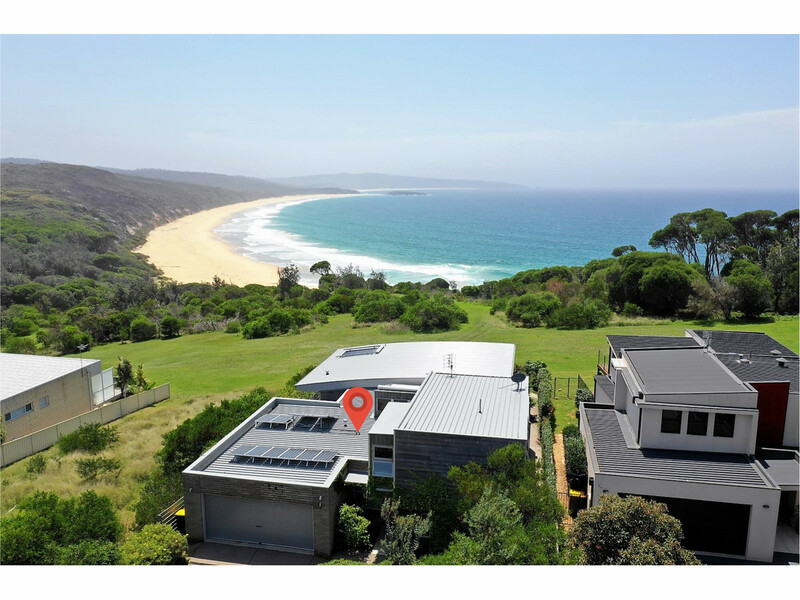 Positioned on the ocean front this stunning energy efficient home offers an amazing combination of unique architectural flair, a perfect northern orientation and direct access to one of the Sapphire Coast’s most pristine beaches. 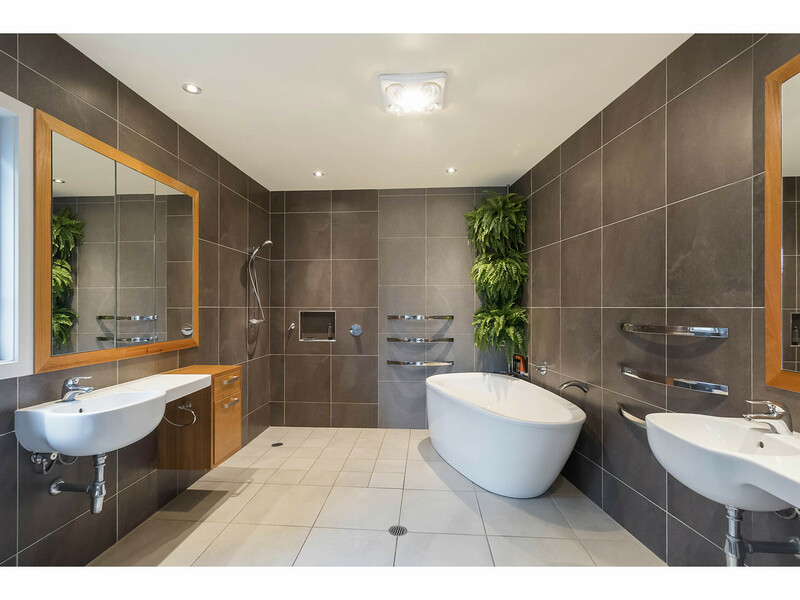 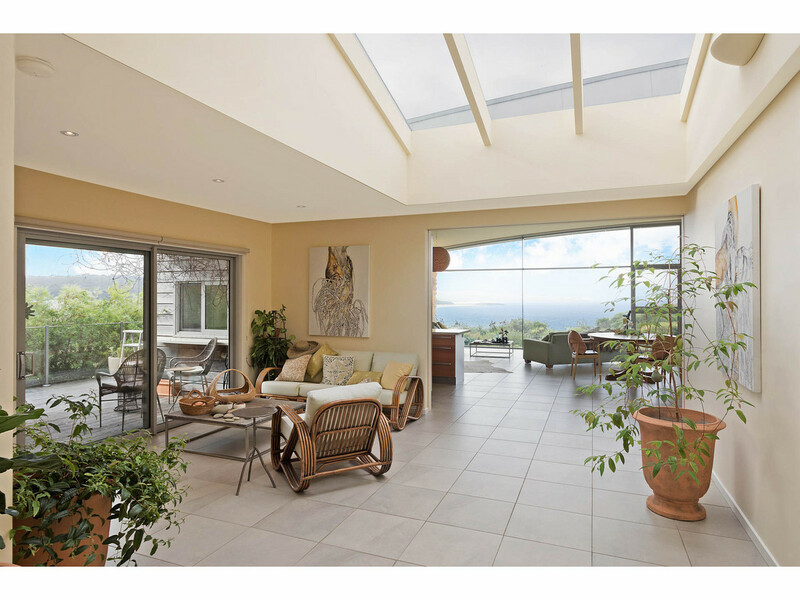 From the moment you walk through the front door you will be wowed by the uninterrupted views from the impressive entrance foyer with feature glass roof and raked ceilings. 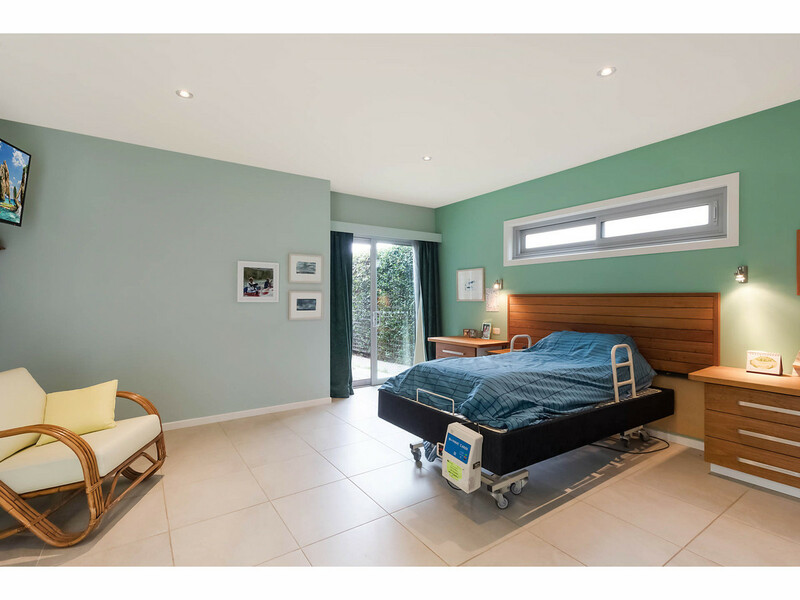 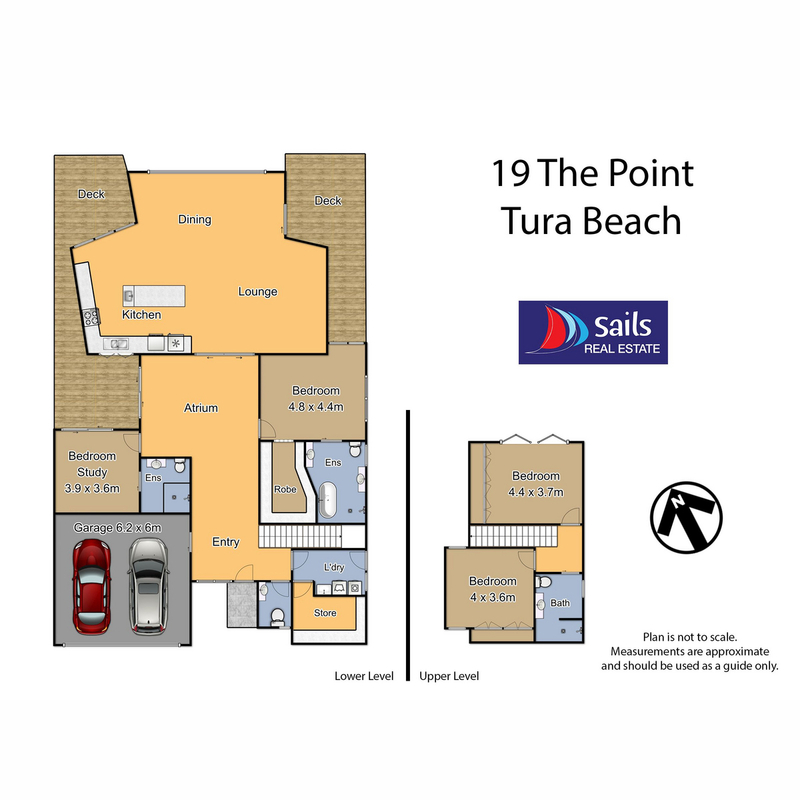 The floor plan has been purpose designed to provide wheelchair friendly access and the luxury of everything you require is on ground level. 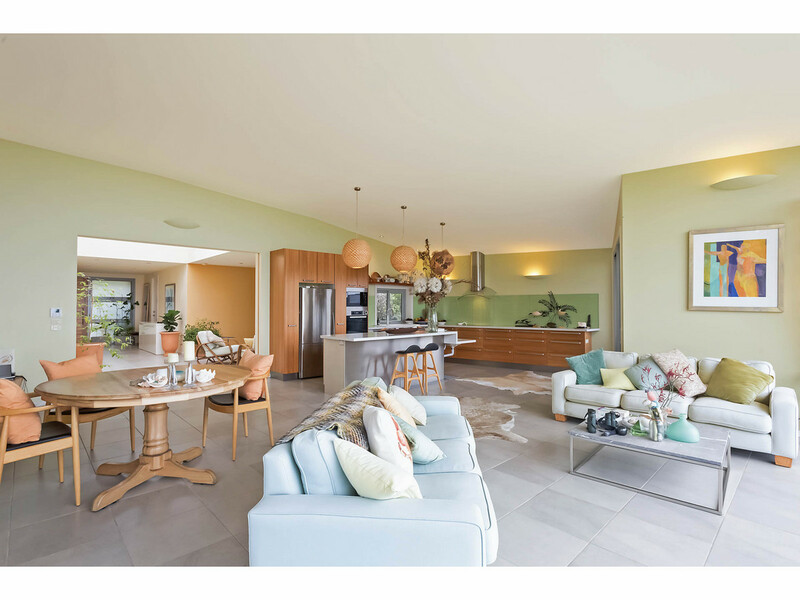 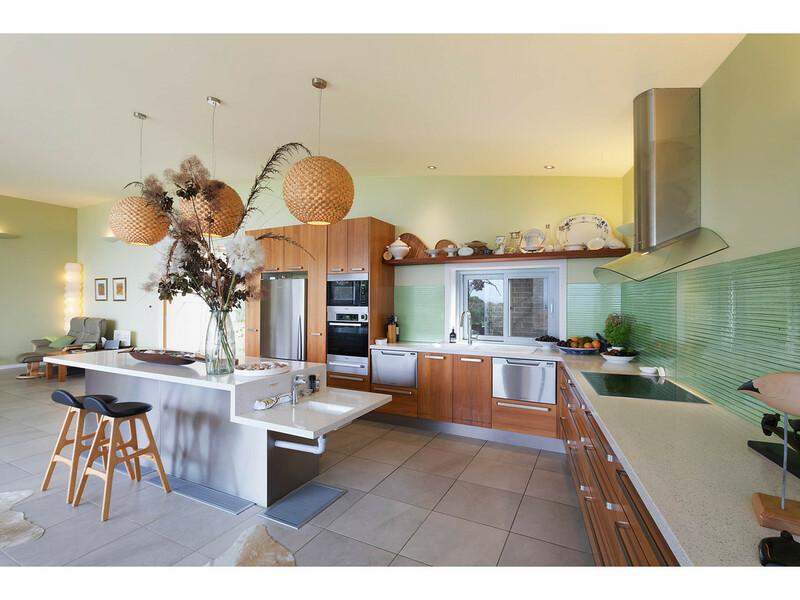 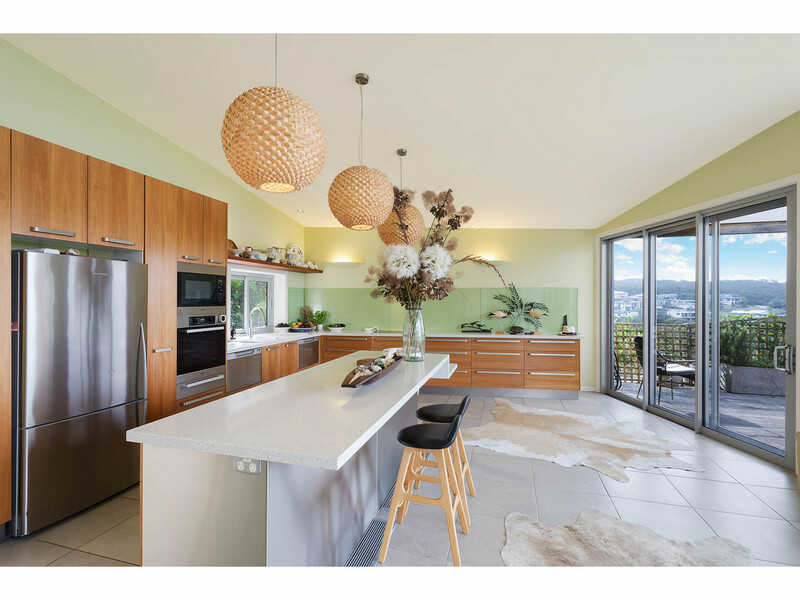 The open kitchen is beautifully appointed with top of the range Miele cooking appliances, twin dishwasher drawers, stone benches, glass splash-backs and breakfast bar. 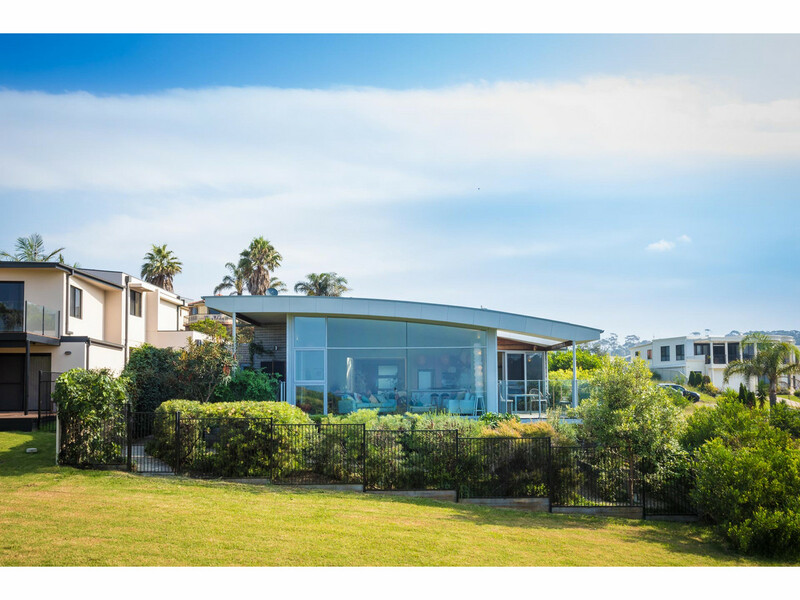 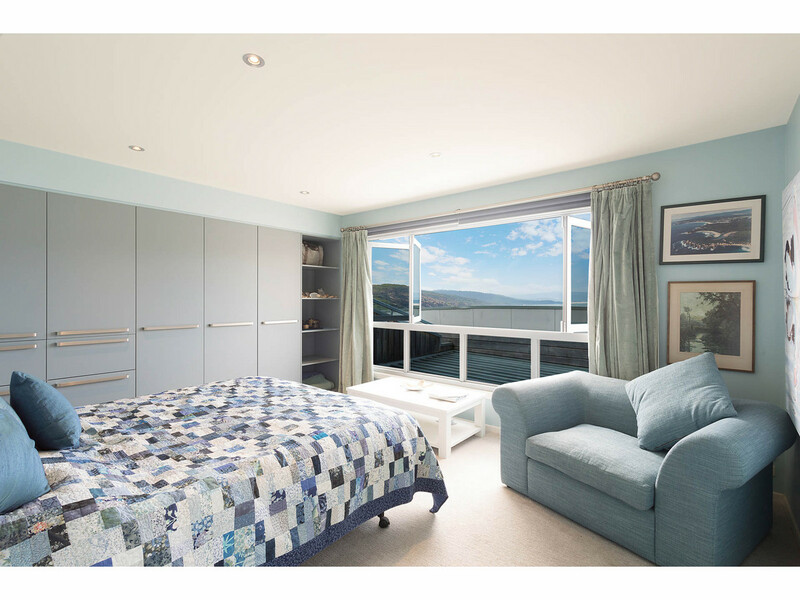 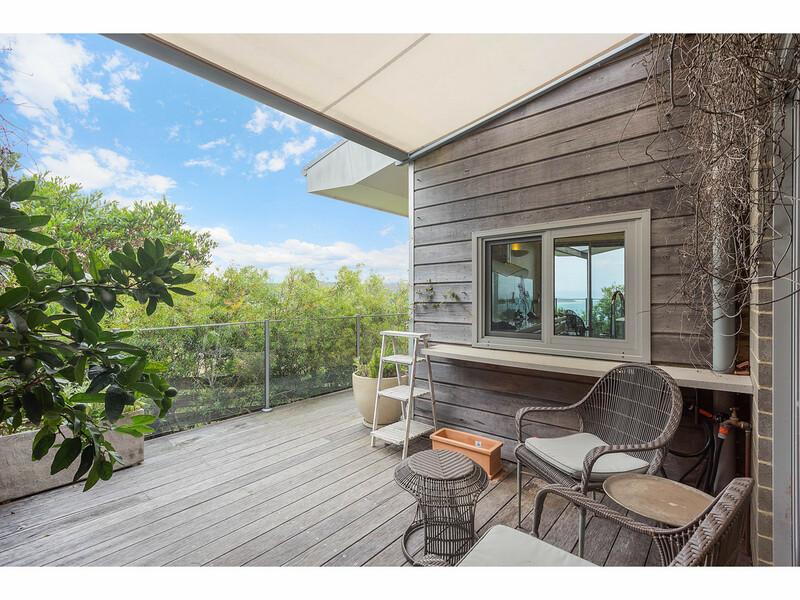 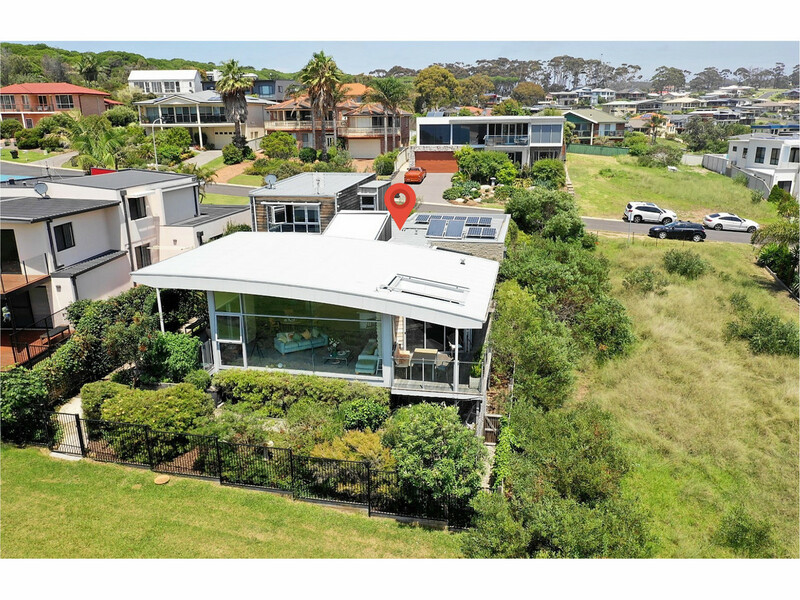 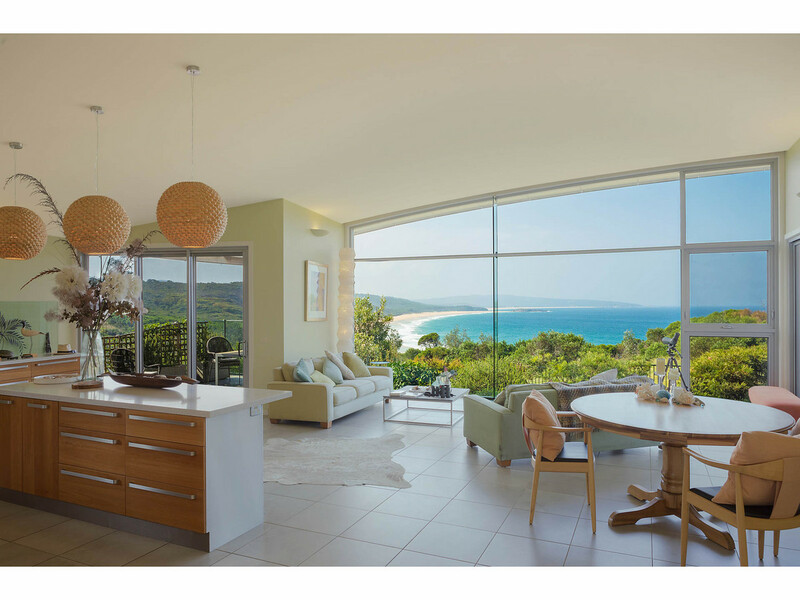 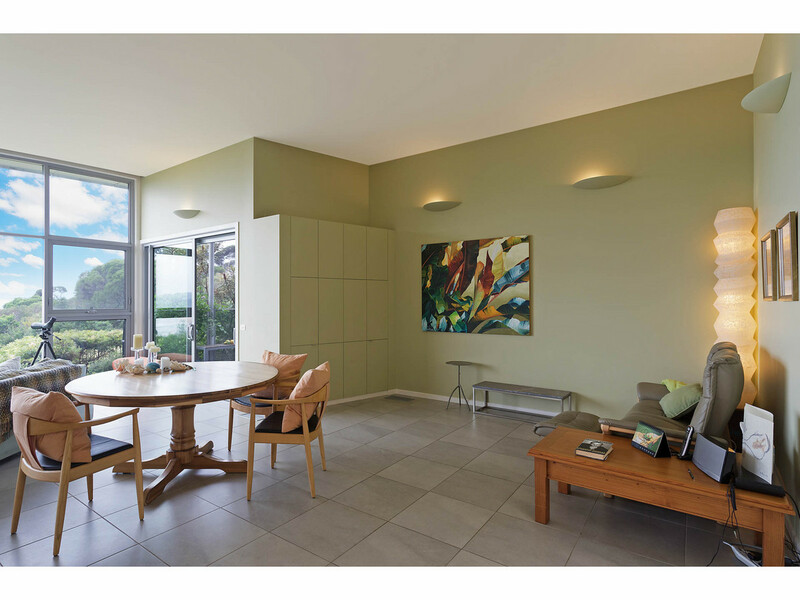 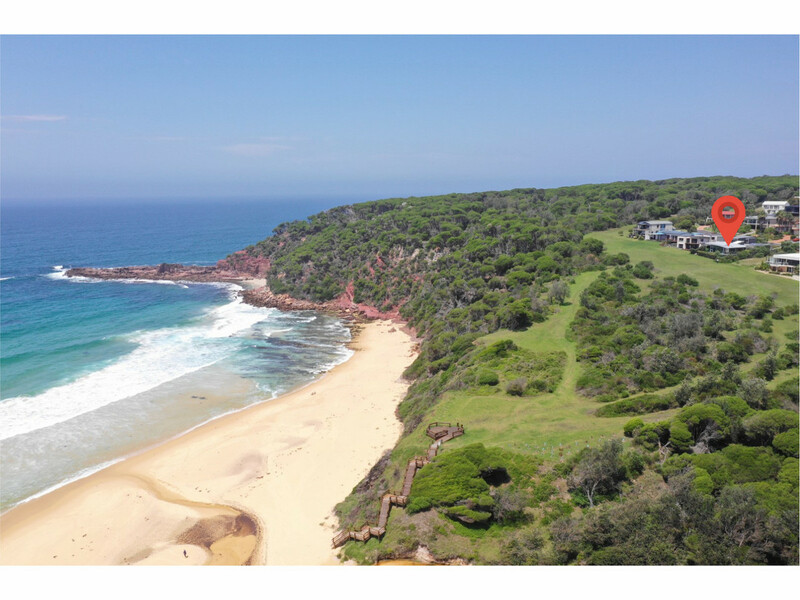 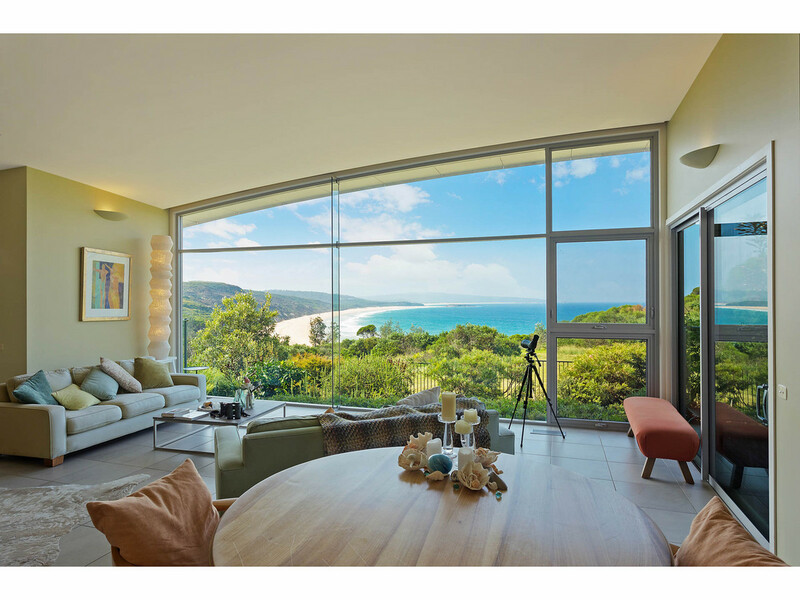 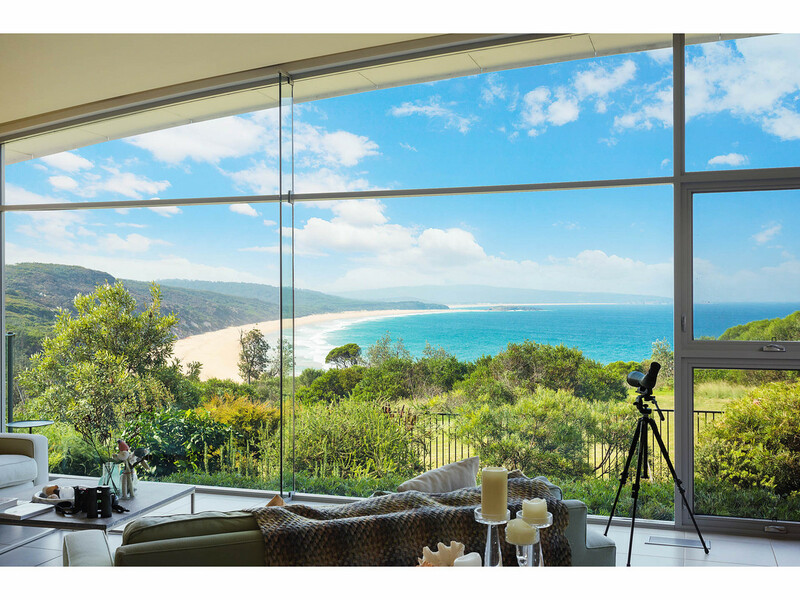 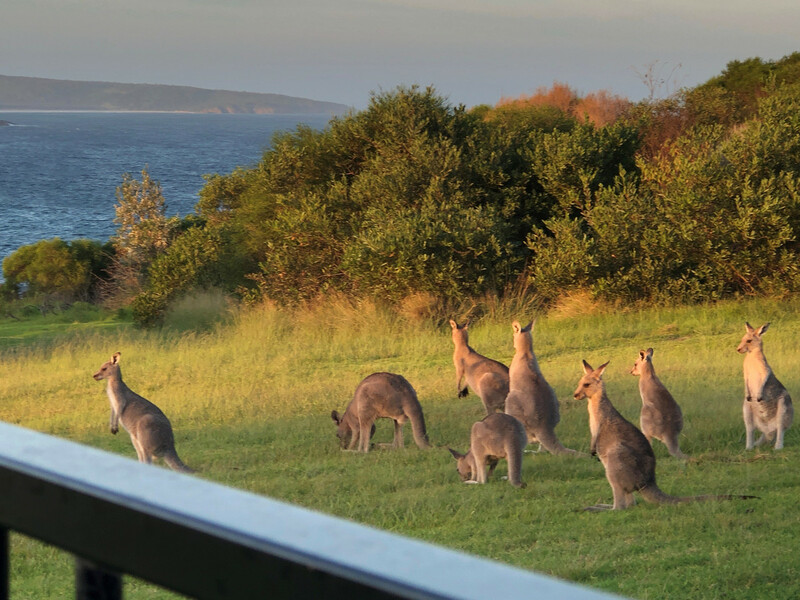 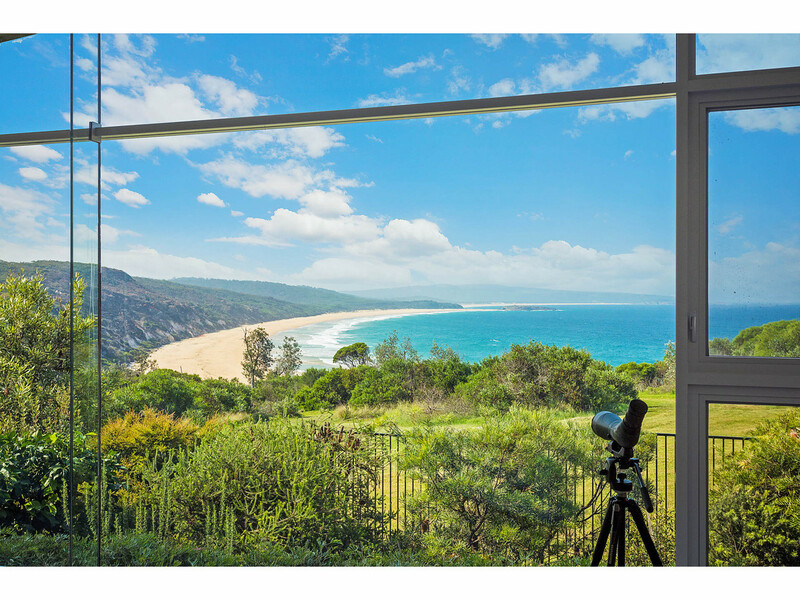 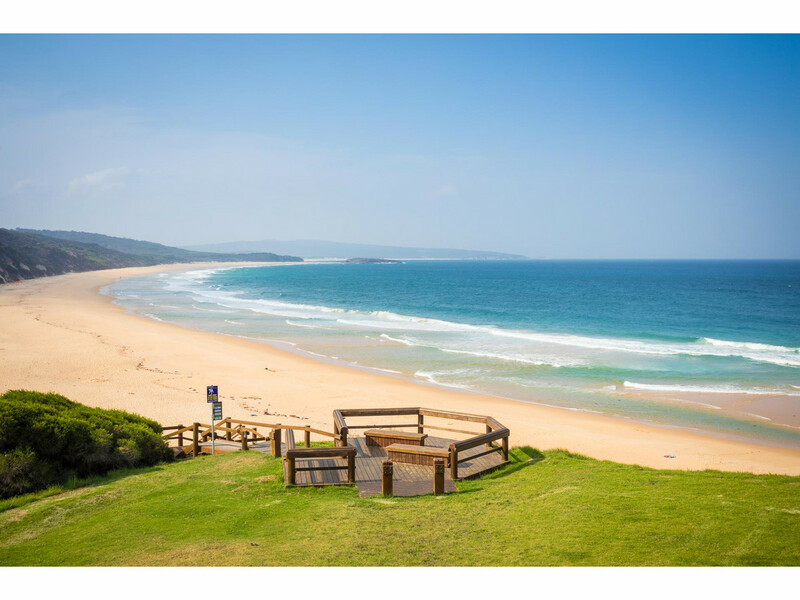 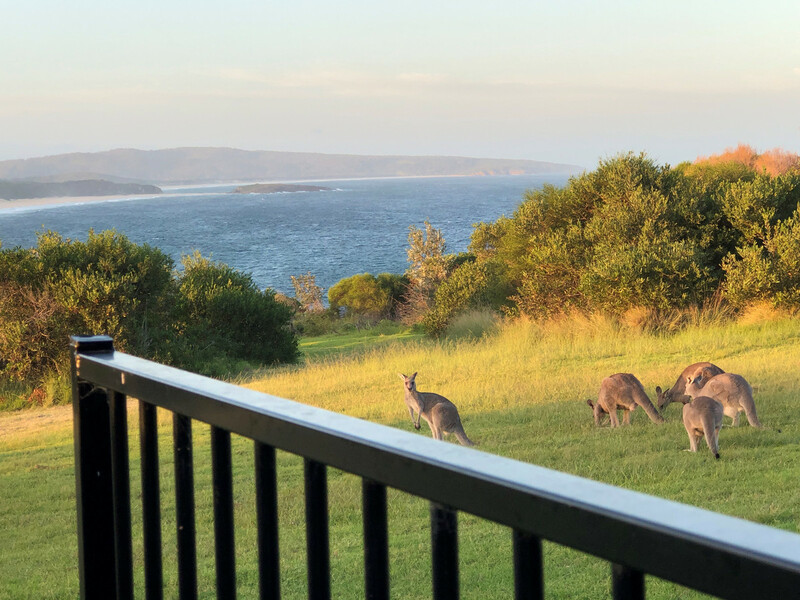 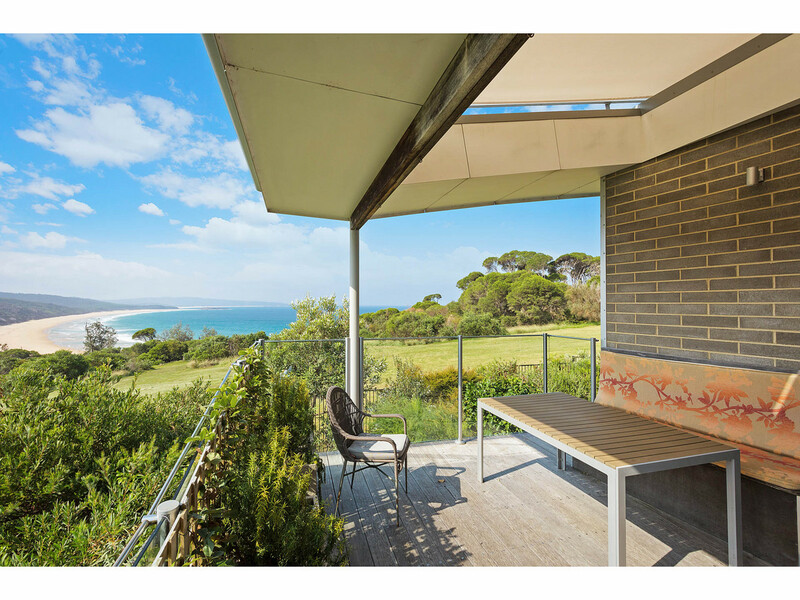 No expense has been spared with soaring window walls across the front facade of the home ensuring the spectacular ocean and beach views to Bournda Island are on full display from the heart of the home. 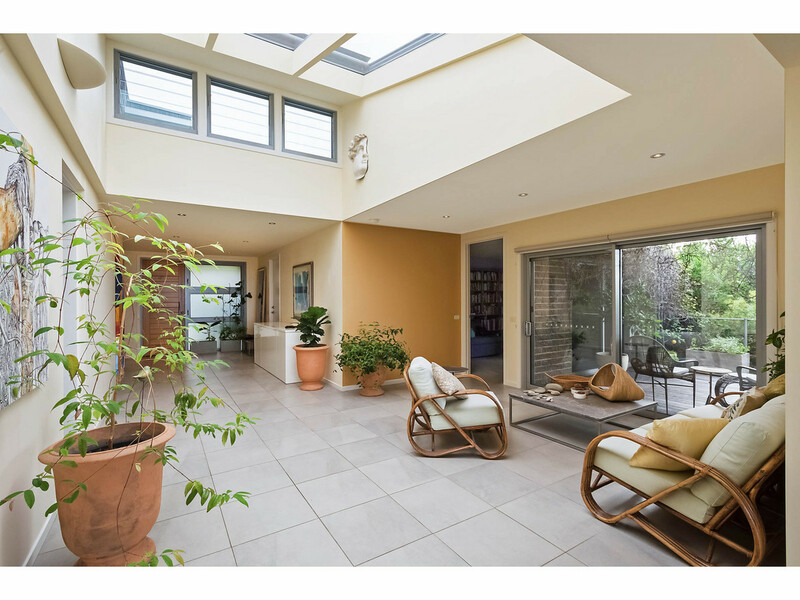 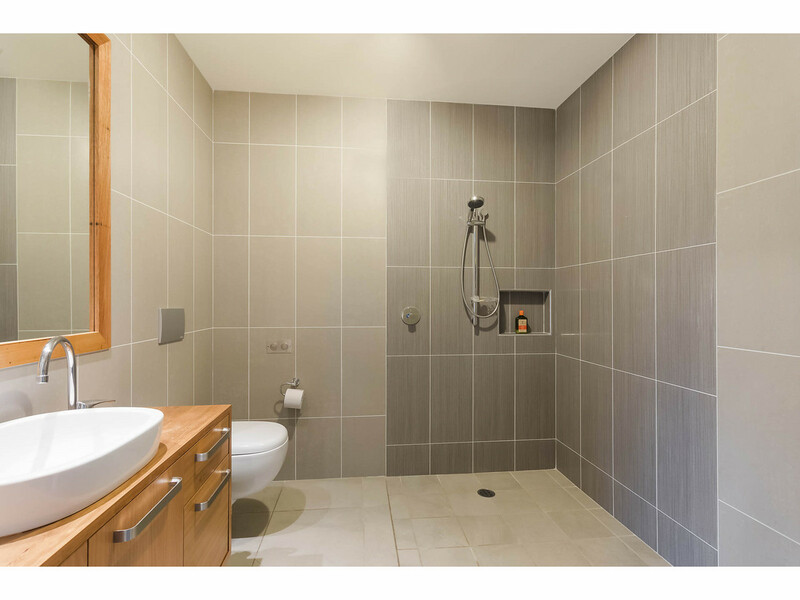 You will love the convenience of the remote controlled roof and window blinds where you can choose the level of natural light that pours into this fabulous home. 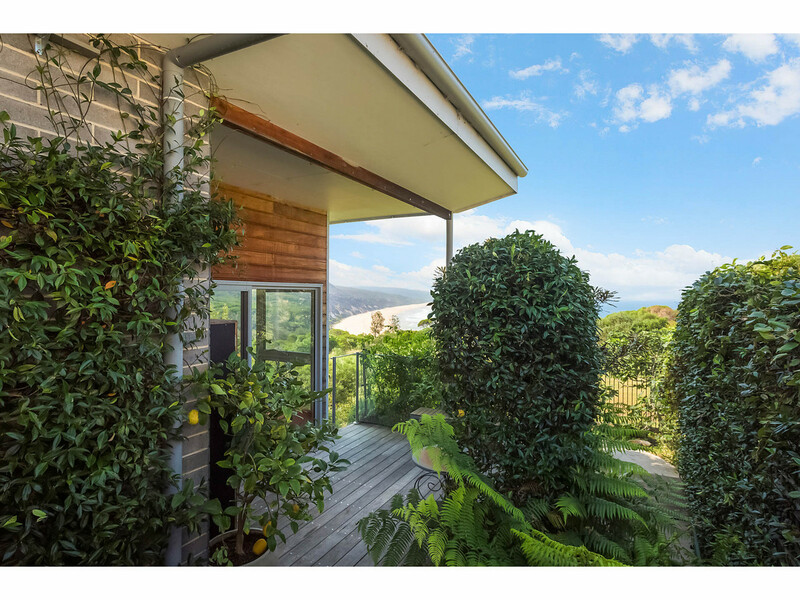 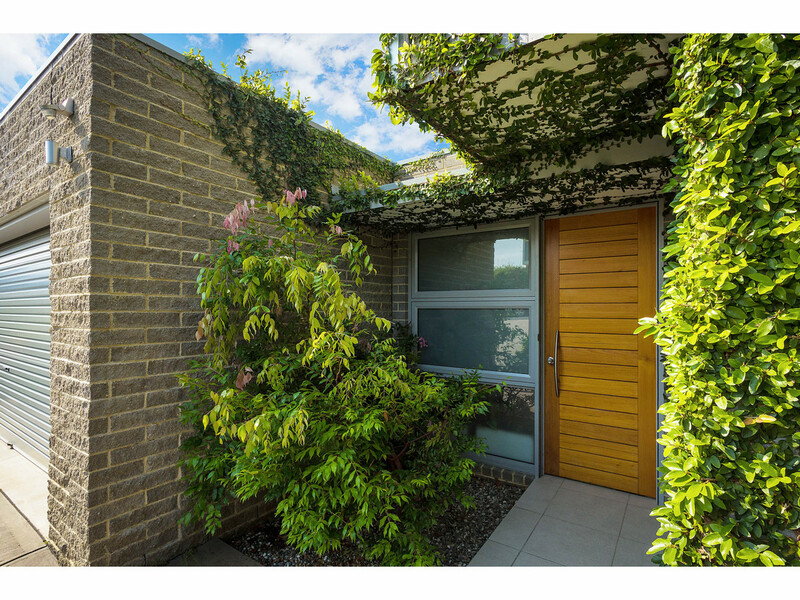 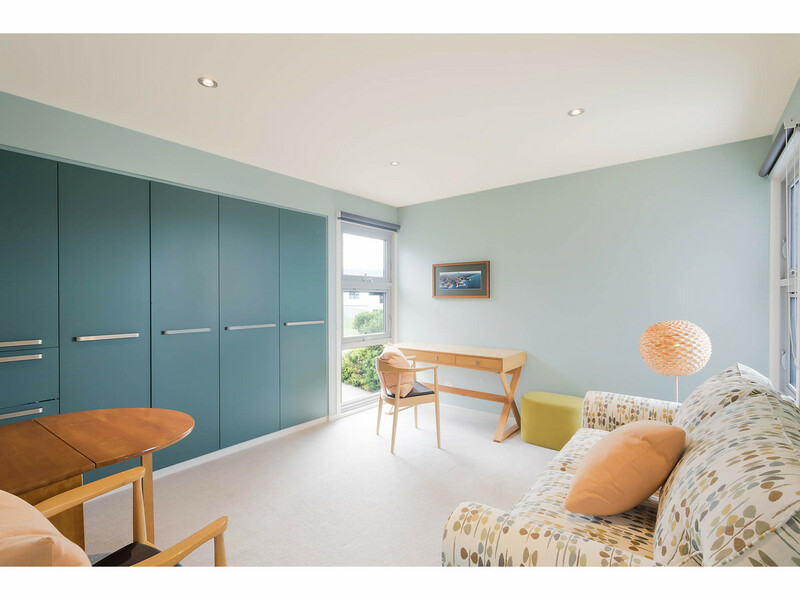 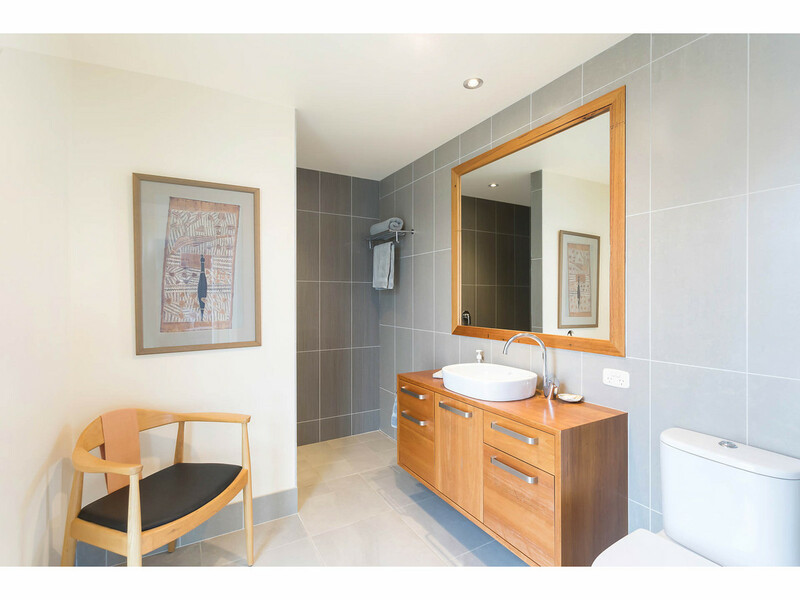 Easy care established gardens provide excellent privacy and leave you all the free time you need for the lifestyle you deserve.